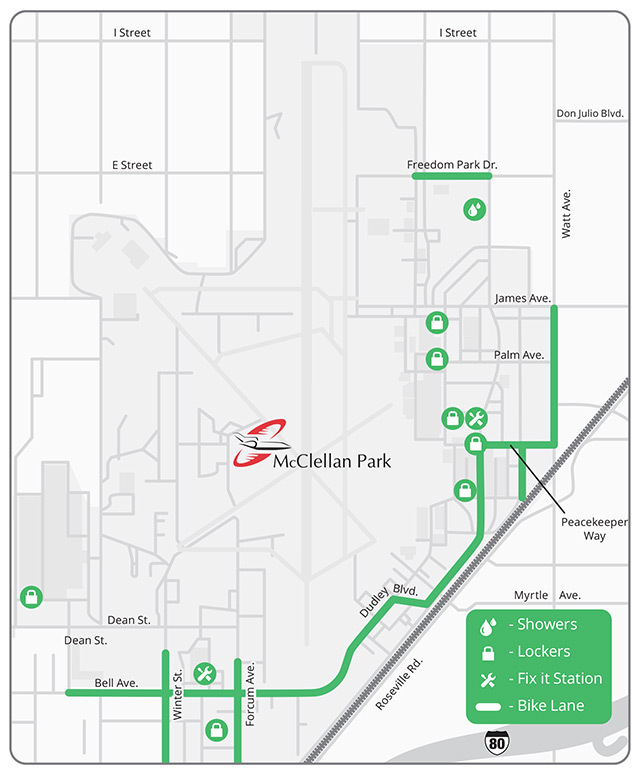 The TMA will provide a covered bicycle locker or bicycle rack to those who bicycle commute to McClellan Park on a regular basis. Thanks to the ever growing number of bicycling commuters to McClellan Park, cyclists are sharing the route that makes their commute easier and more enjoyable. 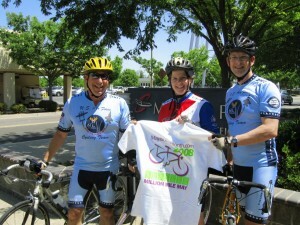 Click here for some of the shared routes.